Please send member news to the GPS president at georgiapoetrysociety.president@gmail.com. The deadline is generally on the 12th, during the month before the upcoming meeting and newsletter release. So, for example, the next deadline is March 12, in advance of the April 27 spring meeting. Quarterly meetings usually include the convenience of ordering lunch. To do so, please click the yellow button, Order Lunch, and follow the directions for payment. The button can be found on the Events page. Regrettably, we can no longer offer extra lunches (lunches that have not been pre-ordered). In the past, much food has gone to waste. The most recent quarterly newsletters for GPS are archived here. Click a newsletter below to download. For newsletters older than the list above, please visit our Newsletter Archive page here. 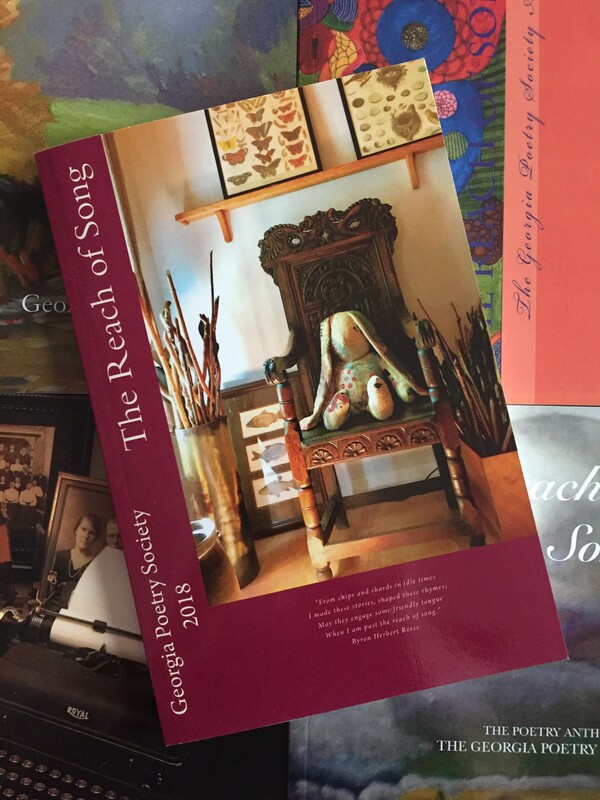 The Georgia Poetry Society is a member of the National Federation of State Poetry Societies. This link takes you to the Homepage of that website. The 8th button down on the left links to “Strophes,” NFSPS’s newsletter.